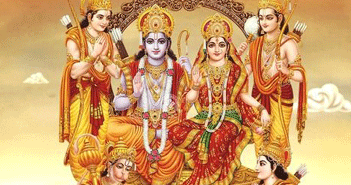 Sri Ram Wallpapers is an honest effort in promoting the Religious Facts to the world. 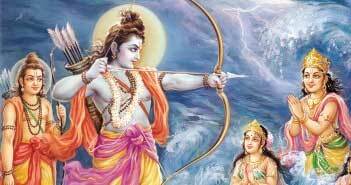 Our main moto is to promote the best in every religion especially in Hinduism, the peaceful religion in the world. We have placed a huge number of Wallpapers, Images and Sacred Content online in order to read and view the genuine content as it is. We have done a lot of research in placing the content and by all means we just want to see a positivity in the society, for one and for all. Life is so good, things are all positive and we are living in an information era where knowledge is at our fingertips. God has been so gracious to all of us that we are reading this, we can see information about what we look for. Lets make this positivity going forward. 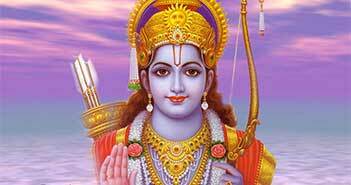 I wish all the viewers of Sri Ram Wallpapers a very Happy and Positive life with good health.